Like other types, the ESFP and ISFP can struggle with decisions regarding their careers, jobs, and majors. Fortunately, understanding the nature and strengths of their personality type can prove useful for both of these types. One of the keys to understanding any personality type is knowing and understanding its four functions. 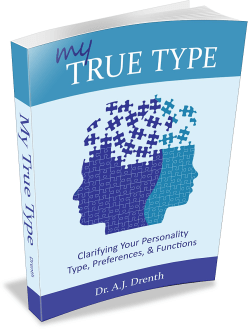 My latest eBook, My True Type, explores the nature and purpose of all the personality functions in great detail. ISFPs and ESFPs use the same four functions (Se, Fi, Te, Ni), only in a slightly different order. This contributes to ample overlap in the types of work enjoyed and pursued by these types. When making career-related decisions, it is wise to consider whether a given career, job, or college major is compatible with a type’s top two functions (i.e., the dominant and auxiliary function). 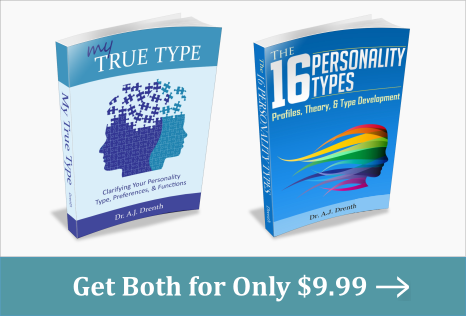 These two functions represent a type’s signature strengths and propensities. 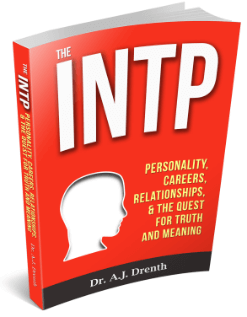 For SFPs, these two functions are Extraverted Sensing (Se) and Introverted Feeling (Fi). Se contributes to SFPs’ tendency to enjoy and excel at “hands-on” work. In this sense, Se is closely to the “Realistic” Holland interest domain (see below). The kinesthetic skill and intelligence conferred by Se contributes to SFPs’ talents as performers (e.g., athletes, musicians, dancers, etc.). Their bodies instinctively know how to move and respond in a fluid and efficient fashion. Se is also geared to respond to novel stimuli and immediate challenges from the environment. Because of its penchant for sensory novelty, SFPs tend to enjoy work that offers plenty of variety. As kinesthetic types, they enjoy having the freedom to walk around and experience new surroundings. Some may prefer to work a couple part-time jobs in lieu of a full-time job in order to ensure ample variety in their work life. SFPs’ other top function, Introverted Feeling (Fi), shapes and mediates their values. FPs tend to have a special concern for society’s “underdogs”—the poor, homeless, abused, elderly, mistreated animals, endangered species, etc. 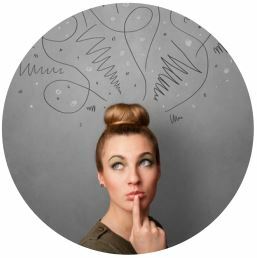 In many cases, their sense of Fi concern and mission drives them toward a specific career path. Fi is also closely related to personal tastes. In combination with Se, it compels SFPs to refine and develop their tastes in food, clothing, style, and the like. This may contribute to interest and skill in all sorts of concrete arts—painting / drawing, performance, culinary, hair and make-up, fashion, interior design, plastic surgery, etc. In addition to considering their top functions, it is useful for SFPs to evaluate prospective careers, jobs, and majors with respect to six Holland interest themes: Realistic (R), Investigative (I), Artistic (A), Social (S), Enterprising (E), and Conventional (C) domains. Collectively, these are sometimes known as “RIASEC.” After identifying one’s preferred interest domains, these letters can be combined to form a multi-letter “Holland Code” (e.g., IAS, RAI) that can aid individuals in identifying their best career choice. Individuals with Realistic interests enjoy physical, hands-on work. In light of our earlier discussion, it is unsurprising that many Realistic careers may be well-suited for SFPs. This is especially true if they involve working toward a cause they believe in (Fi). While the following list is fairly short, you’ll find that many of the careers listed under other headings involve a Realistic component. The Holland Investigative domain incorporates analytic, scientific, and academic interests. Investigative types enjoy working with ideas, theories, facts, or data. 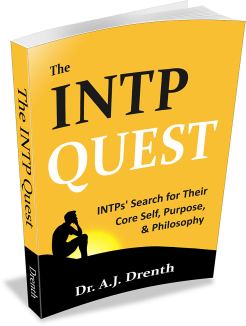 Myers-Briggs Thinkers and Intuitives generally outnumber Feelers and Sensors in this domain. While Investigative careers, jobs, and majors are typically not recommended for SFPs, some may find themselves curiously drawn to Investigative subjects like math, science, computer science, engineering, etc. As I’ve explained elsewhere, this can be attributed to the influence of their Extraverted Thinking (Te) function. But since Te is not their strongest or most reliable function, they must exercise caution in their career choice in order to avoid frustration and burn-out. Typically, this means choosing careers that regularly employ their Fi and Se, while minimizing hefty demands on their Te. 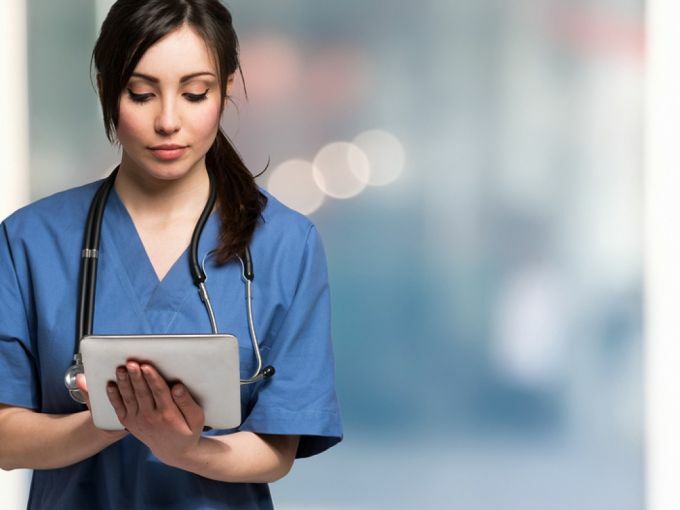 Medicine, whether human or veterinary, is an example of a career that may appeal to all of SFPs’ functions: Fi, Se, Ni, and Te. This is especially true of specialties that rely heavily on the observation of concrete details and/or hands-on procedures (Se). SFPs are can be well-suited for certain Artistic careers, jobs, and majors, as both Fi and Se contribute a concern for taste and beauty. While the INFP and ENFP types are generally better geared for creative writing and other varieties of ideational creativity, SFPs excel in arts requiring visual / kinesthetic / sensory intelligence. Those in the Social domain enjoy working with people. Social interests are common among teachers, healthcare workers, clergy, trainers, and caretakers, to name a few. The Social domain relates to a preference for Myers-Briggs Feeling. As Feeling types, many SFPs gravitate toward healthcare, childcare, or education. Most enjoy children and many work as elementary or special education teachers. Others may find a home in non-profit organizations that resonate with their values. The Enterprising domain entails the promotion of products, ideas, or services. Such individuals tend to be persuasive, assertive, and enjoy competitive environments; they often prefer Extraversion. Typical Enterprising careers include sales and marketing, business and management, law, politics, journalism, insurance, and stock trading. In general, ISFPs shy away from Enterprising careers, although some may enter the business world and end up in middle-level management. Management seems to provide some level of gratification for ISFPs’ Te, although not necessarily in a healthy way. Generally speaking, business or other Enterprising careers are not recommending for ISFPs. They can, however, be a good fit for some ESFPs. Individuals with Conventional interests enjoy administrative work. They do well with manipulating data and are organized and detail-oriented. Examples of Conventional careers include accounting, bookkeeping, secretarial and administrative work, business, and banking. 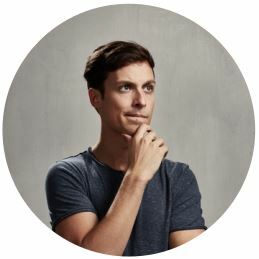 Individuals in this domain often prefer Sensing, Thinking, and/or Judging. Some SFPs may end up in Conventional work if there seem to be no better alternatives. Administrative tasks can be appealing to their Te, while their Se lends some degree of detail-orientation. Although SFPs can perform competently in Conventional work, it is typically not their first or optimal career choice.